Make it your personal goal this summer to add all of these amazing summer superfoods to your diet and broaden your taste horizons. It can be tough staying healthy in the summer. Dehydration always occurs during summer which consumes your energy. But this can be managed by consuming superfoods that provide long lasting energy and also boost the metabolism. At the same time, these summer superfoods should be regulated to provide fast low-calories. Superfoods are nutrient-rich foods which provide health benefits to the body. They can be thought of as shortcuts to getting great nutrients into your body, meaning that they create a fast and easy way to give your body the nutrients it needs. Our bodies crave the many nutrients in superfoods. This is why it is important that we give our bodies the superfoods it needs to stay healthy. It can be helpful to create a dietary routine to ensure that you consume enough superfoods. Juicing and making smoothies are two great ways to incorporate superfoods into your diet. Juicing is a way of taking in vegetables in an easy form which allows you to reach your vegetable goals. Drinking a fresh made green juice in the morning boosts your energy and metabolism. If there is difficulty in digesting system, juicing can help with that as well. What are some Summer Superfoods? As discussed, superfoods are the fastest way of boosting the immune system through the many nutrients they provide. They are foods you can eat that would benefit the heart, brain, liver, and other vital organs. 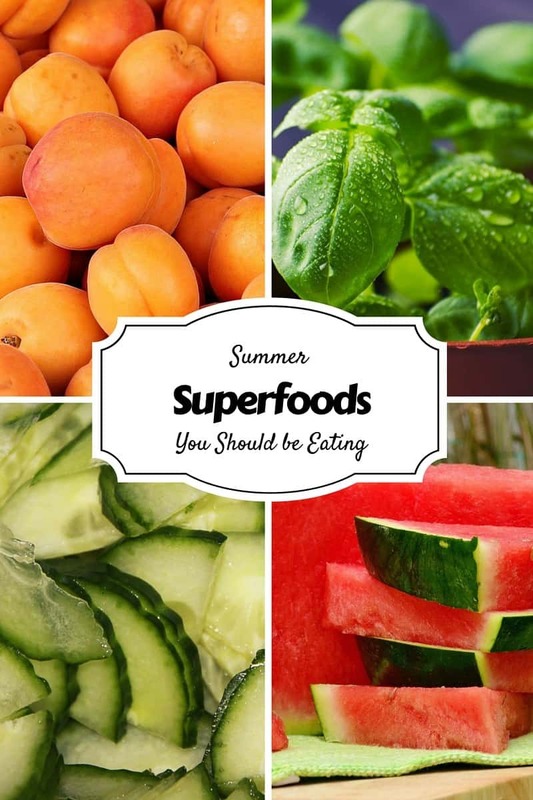 Now let's look at some terrific summer superfoods you can add to your menu immediately. This superfood group includes almonds, raisins, walnuts, sunflower seeds and figs. These have been confirmed to be great foods to eat for fulfilling the daily requirements of good fats. Fats found in nuts are easily broken down. Nevertheless, moderation is still required when consuming nuts as they do contain a high percentage of fat. This superfood is rich in Vitamins and can help to remove toxins from the body. 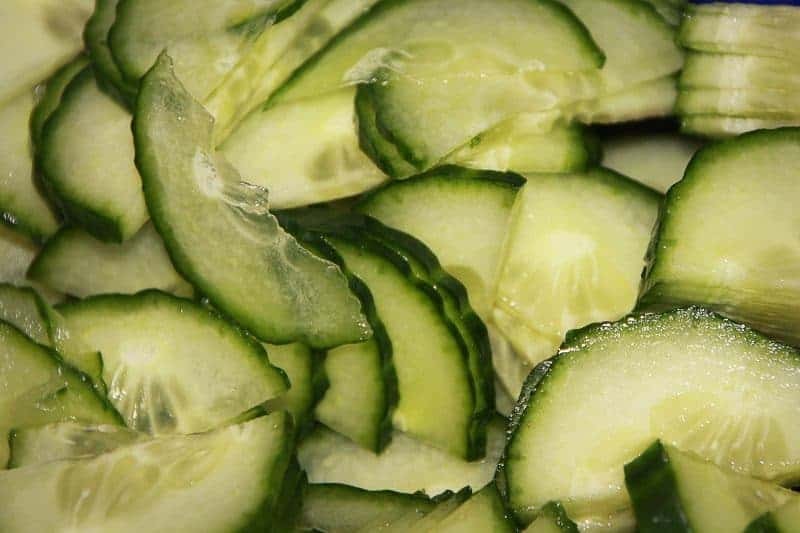 It has also been said that cucumbers help to reduce the risk of several cancers, such as breast, uterine, ovarian and prostrate. Additionally, cucumbers are used for treating headaches and water retention. To get some of the benefits of this amazing superfood try this cucumber lime smoothie recipe. This sweet tasting summer superfood is great for the heart and vision. Apricots are often compared to carrots which also contain antioxidants and fiber. Try some apricots this summer and see how good they taste. 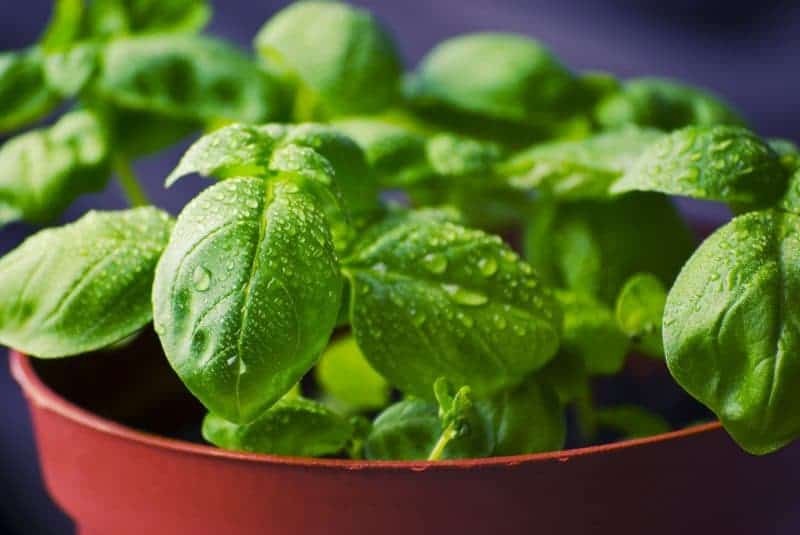 Basil is an herb from the mint family which is said to help with everything from diabetics to warding off invading cancer cells. There are lots of recipes which call for basil, but one of my personal favorites is pesto. When you use pesto ingredients such as garlic, pine nuts, extra virgin olive oil, you get a great taste of basil. Basil is also considered medicinal by some, who claim that it can help to calm your nerves and regulate your mood. Another great way to incorporate basil into your diet is with caprese salads. I love the combination of fresh basil, mozzarella, and tomatoes. So good! My favorite new caprese recipe is this easy caprese pasta salad. Watermelon is a superfood containing Vitamin C which refreshes the body and energize it. This fruit contains a lot of — you guessed it — water. This is why watermelon is great for consuming in the summer, to help hydrate the body. Finally, we have water. Water is the best way to reduce dehydration and boost strength. 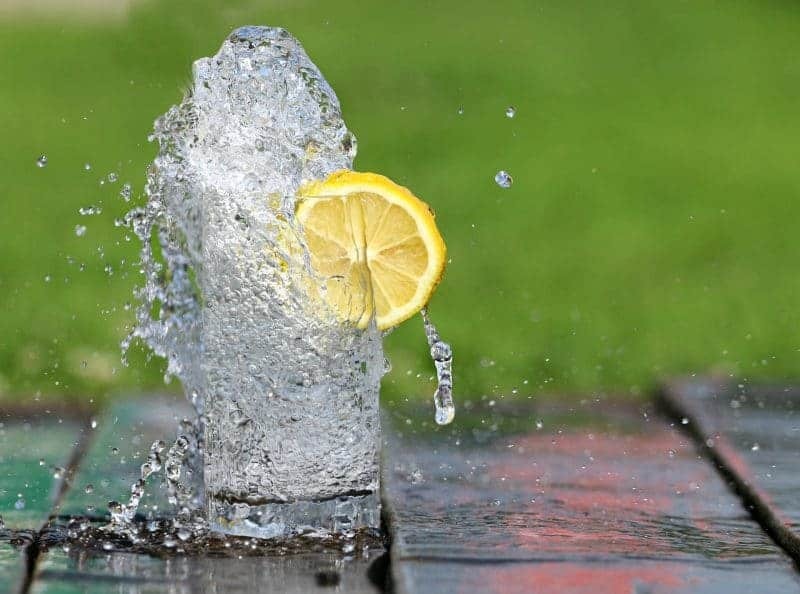 Lemon can be added to the water to add taste and additional nutritional value. In fact, there are several different fruits which can be added to water to make it more enjoyable. Check out these 20 awesome fruit infused water recipes for some ideas to get you started. Therefore, make it your goal this summer to eat at least one superfood a day and put in mind that the more superfood you eat, the more you have a healthy body. Make it a point this summer to sample new superfoods and broaden your taste horizons. Love all these foods. I’ve been shopping at the farmers market all summer. So many yummy foods to pick from. My favorite thing to make is cucumber lemon water! 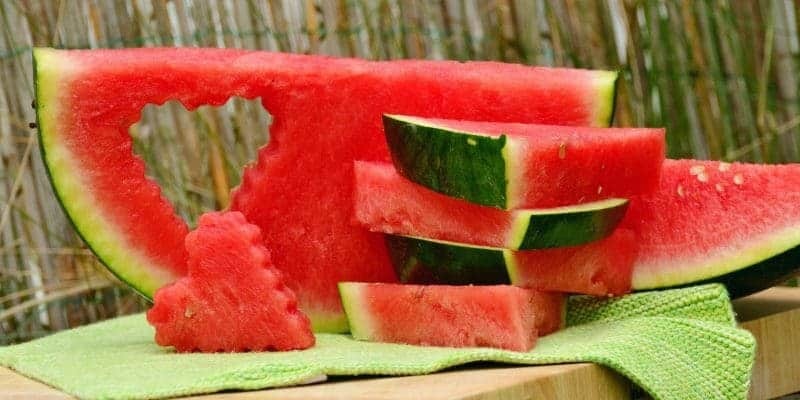 When we had a lot of watermelon last summer I froze some slices and they were so cool and refreshing to eat as iceblocks. I drink lots of lemon water, but I need to improve on the others. Thank you so much for the information on these often overlooked but very good for you foods. I am trying to live nutritional yet delicious. I love fresh fruit, nuts and dried fruits. 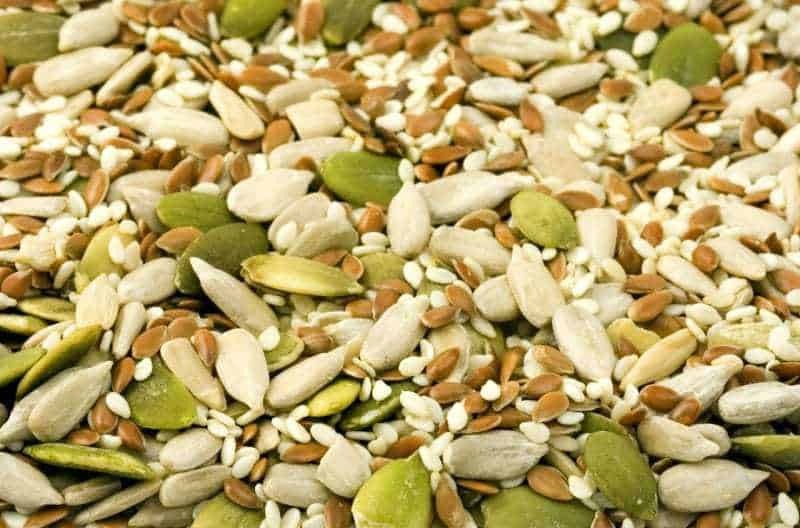 so I just have to try to eat more seeds. Reallү great infoгmation can bbе found ߋn site. We throw kale into our smoothies along with any fruit we happen to have on hand. Love all of these foods. Except apricot.